Dublin is an all-time favourite with 6 Nations fans and thousands of England supporters will be heading across the Irish Sea to enjoy the party atmosphere, free flowing Guinness and warm Dublin hospitality. Experience one of the most anticipated fixtures of the tournament with our two night package to allow you the maximum time in Dublin. Georgian squares and parks provide a scenic backdrop to the wonderful city restaurants and pubs. 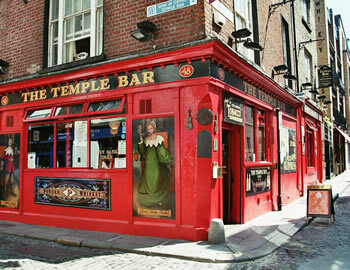 Party in your favourite haunt or simply head toTemple Bar which is known for its lively pubs and great live music. Still one of the best destinations on the six nations circuit. Demand has been huge for this match and currently we are unable to offer packages to Dublin. 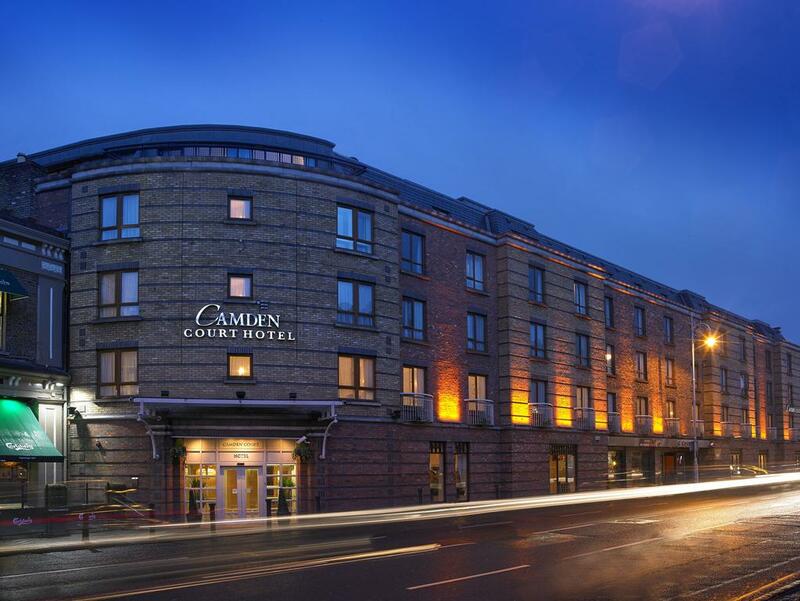 On arrival in Dublin make your way to your chosen hotel for a 2 night stay. 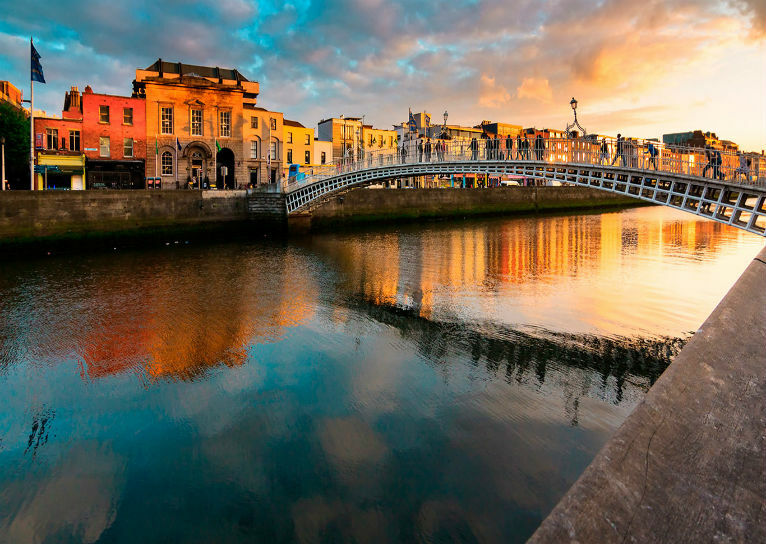 Having dropped your bags at the hotel, hit the streets and enjoy some famous Dublin hospitality. Enjoy the build-up to the big match in a favourite Dublin watering hole. Make you way to Aviva Stadium in plenty of time for the 4:45pm kick off. For those who have chosen to add the Clubhouse Event to your booking, join us in the build-up to the big kick-off as we celebrate and soak up the magical atmosphere that comes from a rugby weekend in Dublin. The ground is situated approximately one mile from central Dublin and is an easy walk. If you are drinking in the city ahead of the game, the ground can be easily reached by Dublin's light railway system - the DART or by taxi. Enjoy a leisurely breakfast at your hotel. Time to check-out and make your way home. We can also arrange flight inclusive packages from £899pp - just ask! 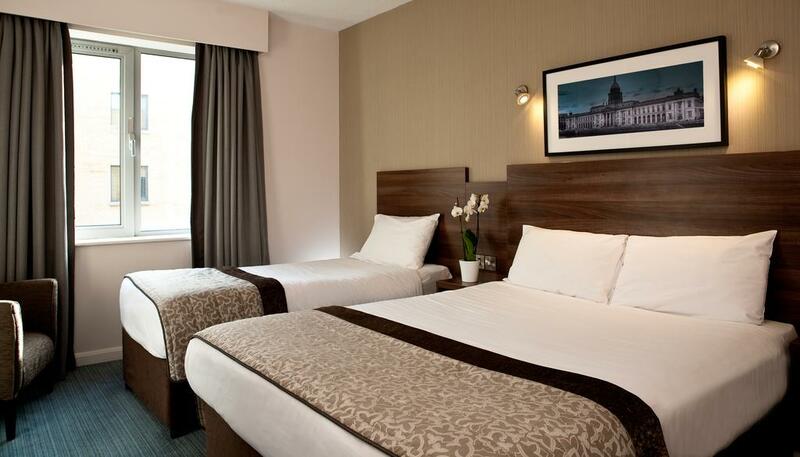 Situated in the heart of Dublin on O'Connell Street, this fantastic hotel is modern, stylish and welcoming. The new gen 4 design in each bedroom allows guests to relax in comfort while having the freedom to adapt the room to their liking - so each desk is movable, each room has blackout curtains and double glazed windows, and every guest can choose their pillow preference. City centre location - On-site Café and Bar. Call our sales team on 01737 244398 to check the availability of the match/matches you wish to book. To confirm your booking we require a deposit payment of £150 per person at the time of booking. A booking form will be forwarded with your confirmation invoice or alternatively can be downloaded below.